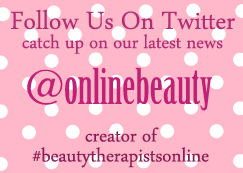 Hi you have reached #BeautyTherapistsOnline an independent beauty directory. Please feel free to look around our website. We are also on Facebook Twitter and Instagram all links at bottom of page.